Enjoy homemade breads and desserts made by our own boulangiers and patissiers that are renowned both at home in Japan and abroad. 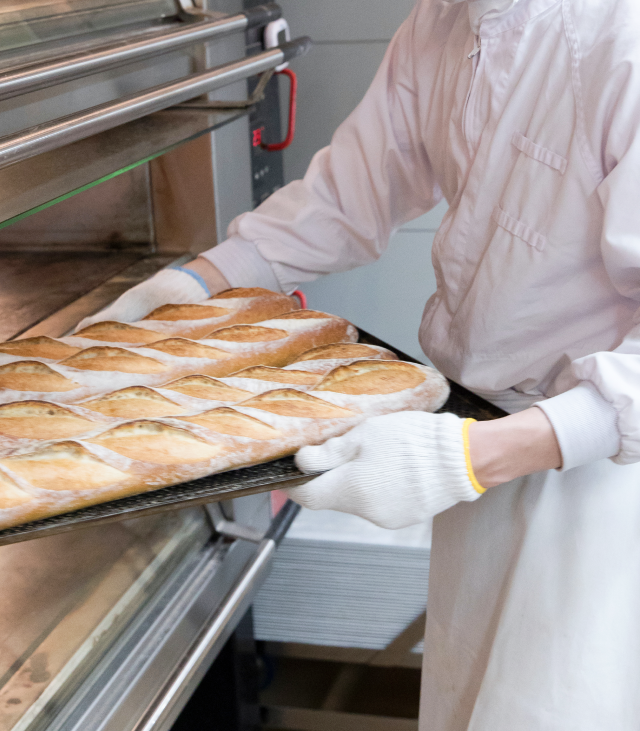 We offer cakes and pies that emphasize the quality of the simple ingredients used, as well as classic baguettes using our original flour produced in Japan and optimized for service on board. 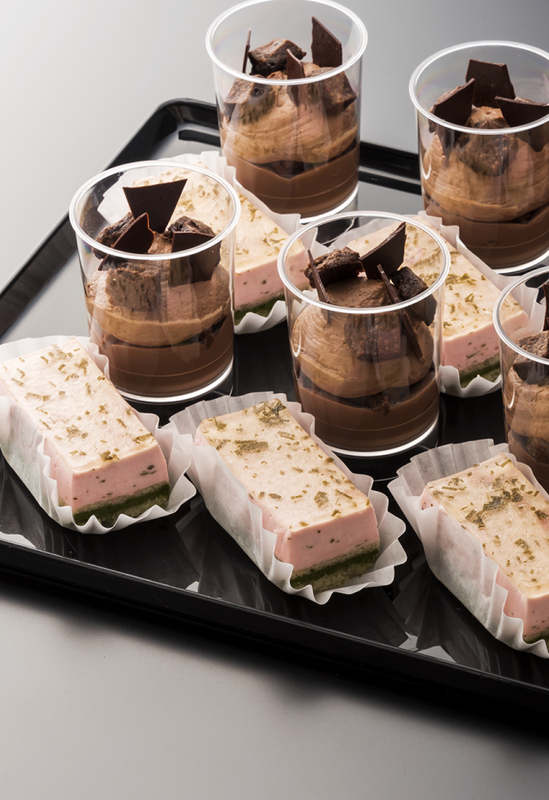 Desserts bring meals to a close, and we believe their quality can change the impression we have of the dishes that go before. We are committed to in-house production, offering desserts from a global perspective that complement the way courses flow into each other.